Beautiful condo unit available at the Rosewood Regency. 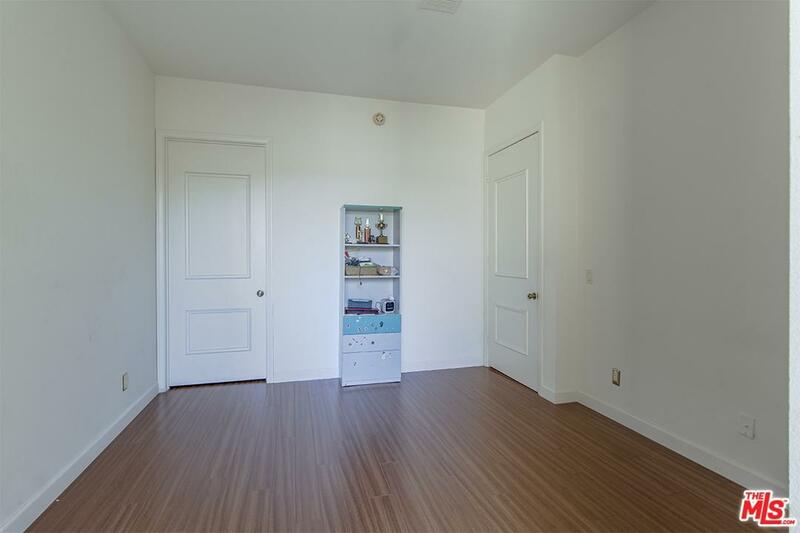 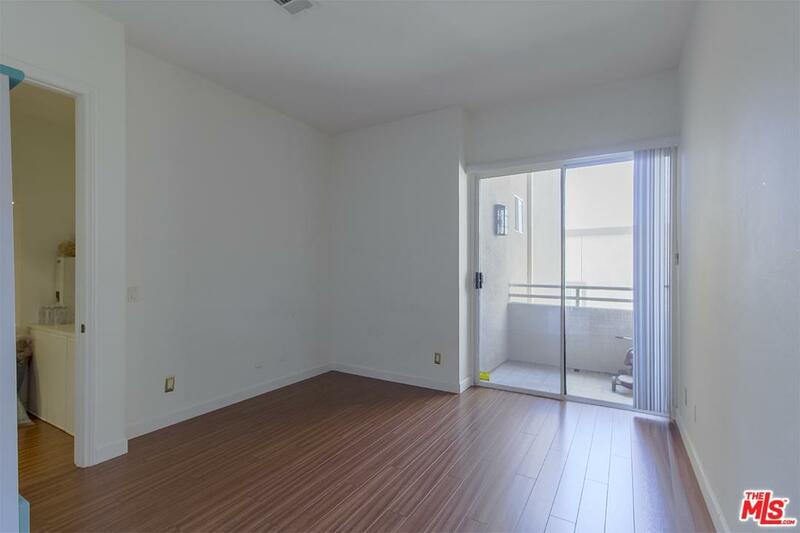 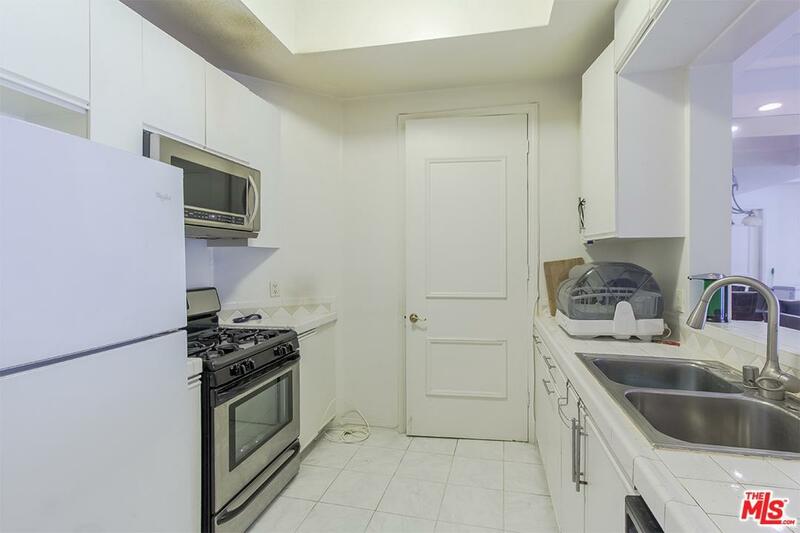 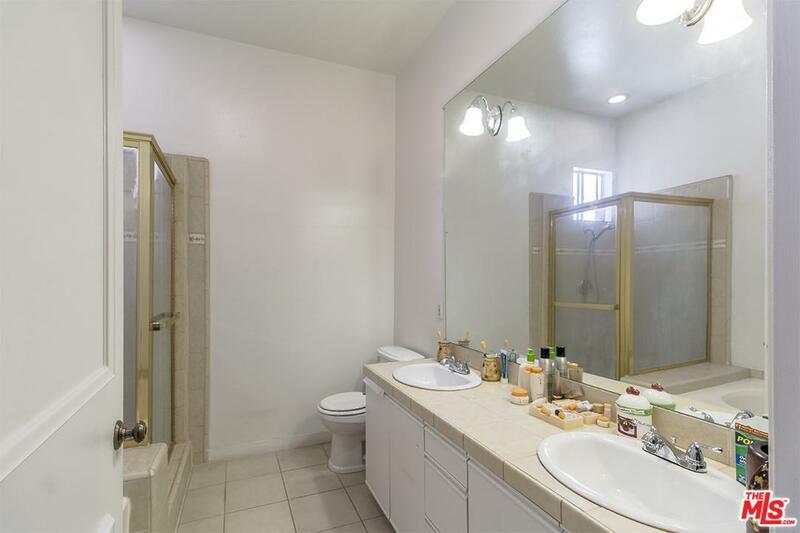 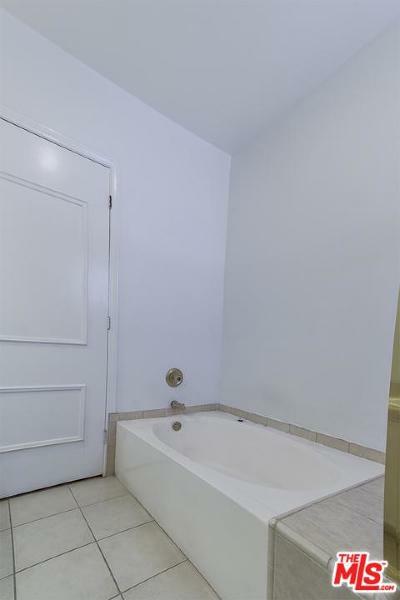 Well maintained and spacious 2 bedrooms and 2 bathrooms. 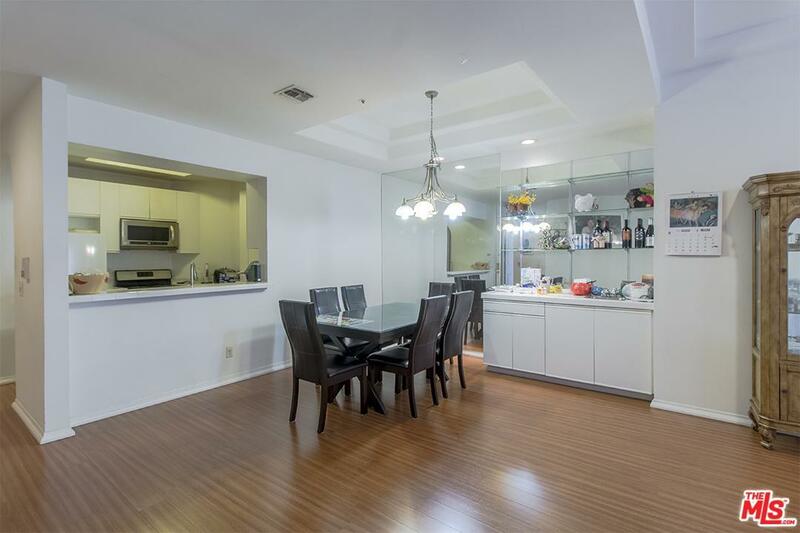 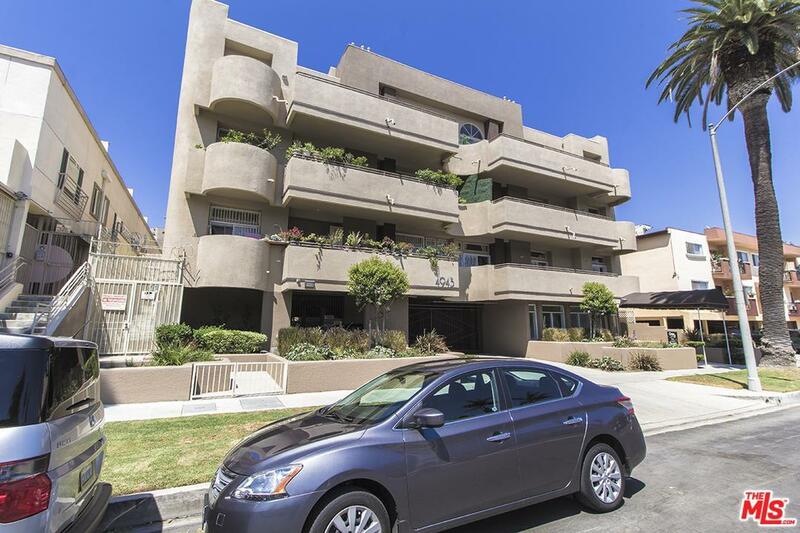 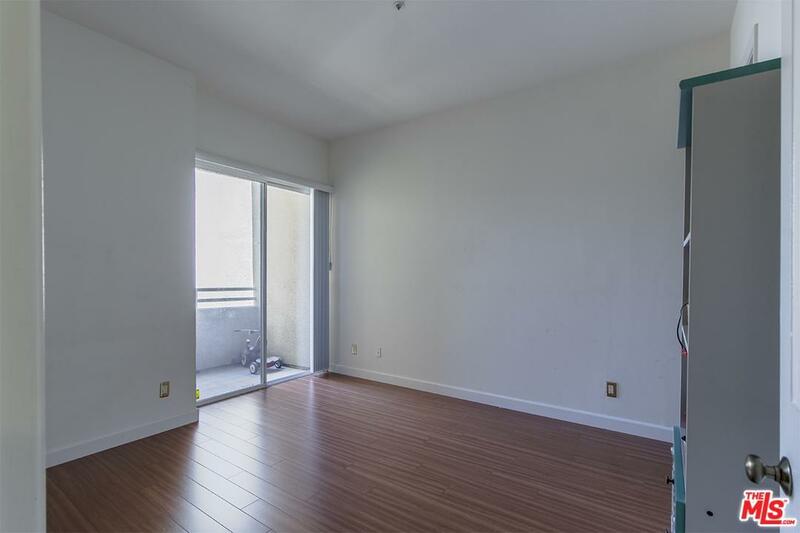 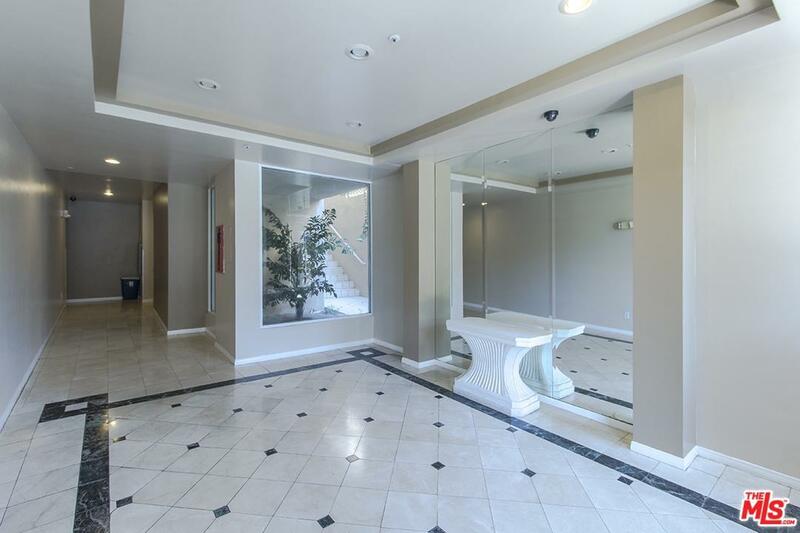 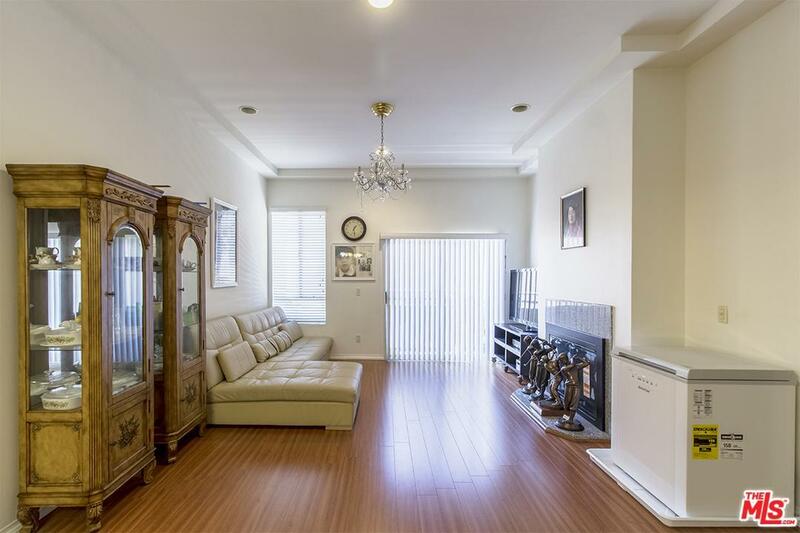 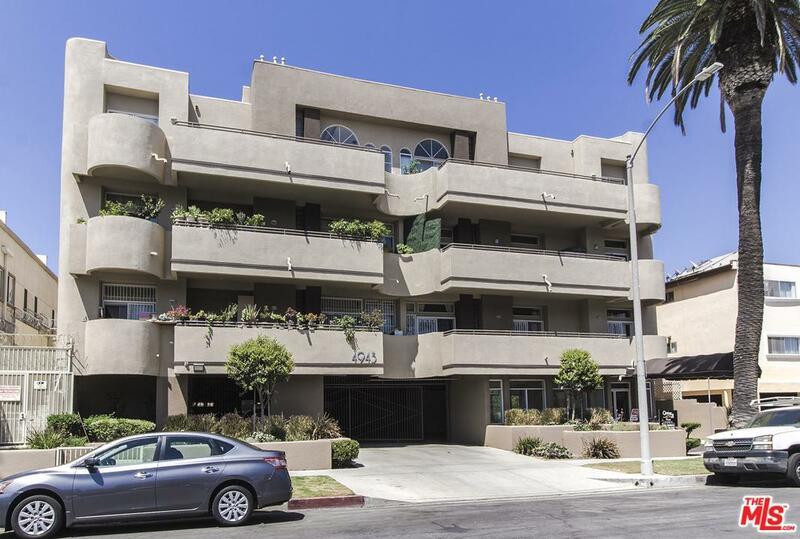 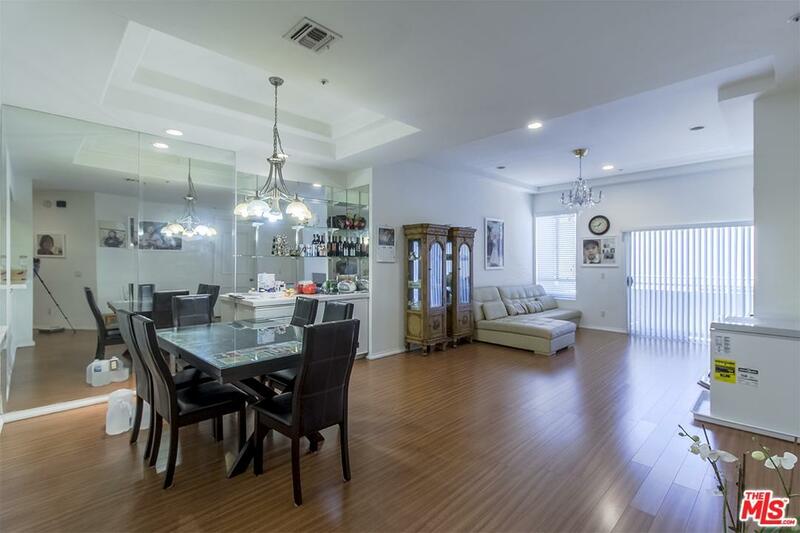 Bright unit with high ceilings, 2 balconies in unit and with an open floor plan. 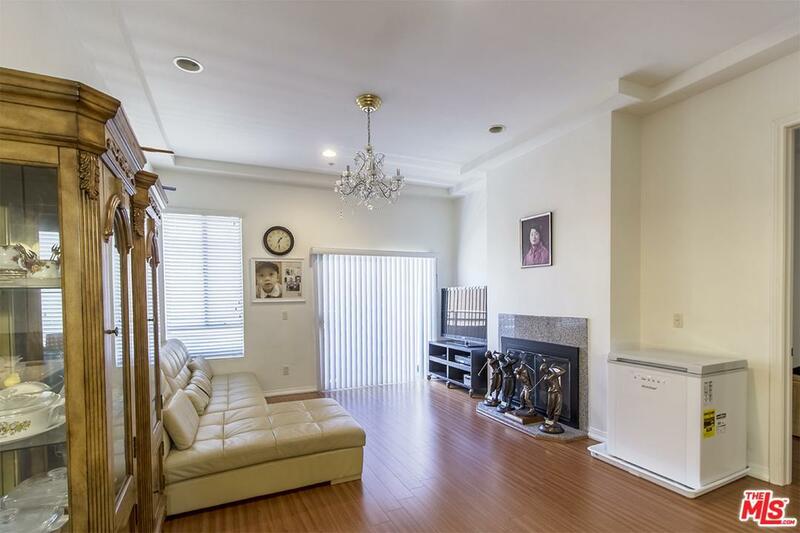 Huge living room with a fireplace and a bar. 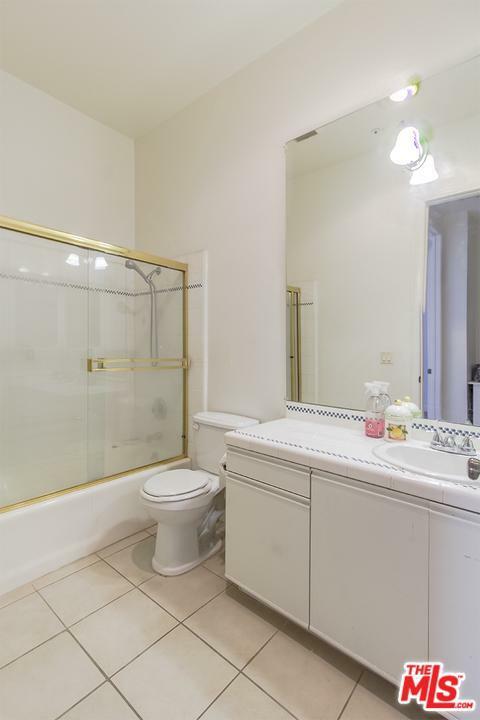 Master Suite with big walk-in closet and a spacious bathroom. 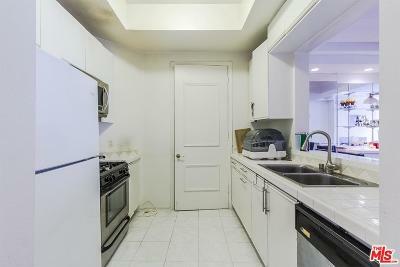 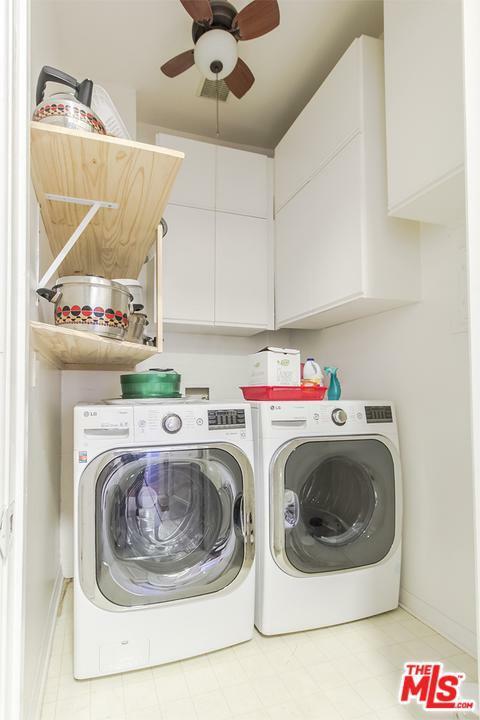 Roomy kitchen and separate laundry closet. 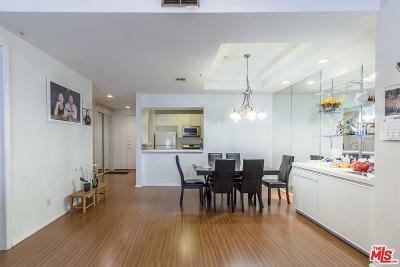 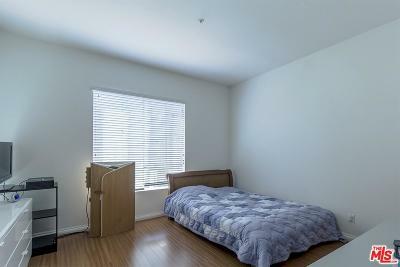 Close to many LA neighborhoods such as Larchmont, Hollywood, Los Feliz, Koreatown, Hancock Park, Miracle Mile and many more.